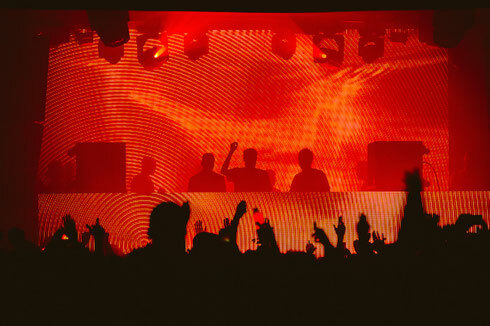 The WHP15 series began two weeks ago and already thousands of people have passed through the walls of Store Street to witness sets from the likes of Seth Troxler, Daphni, Jackmaster, Skepta, DJ EZ, Jackmaster & Cajmere and The Martinez Brothers to name but a few. 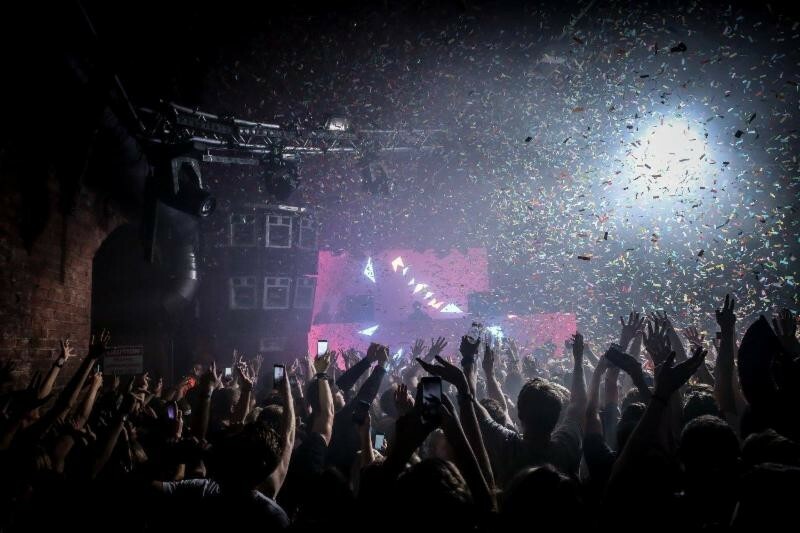 The Warehouse Project recently unveiled their New Year’s Eve and New Year’s Day line-ups. MK, Hanna Wants, Catz 'n' Dogz, and Miguel Campbell will lead the proceedings on New Year’s Eve. On New Year’s Day, the final event of the 2015 season includes Adam Beyer, Nina Kraviz, Ben Klock and Robert Hood, also joining will be Pan-Pot, Skream, Alan Fitzpatrick b2b B-Traits, Midland, Lucy, Job Jobse, Jasper James and more. The New Year shows will bring the 2015 season at Store Street to a close, ending the 10th Anniversary year in true Warehouse Project style.